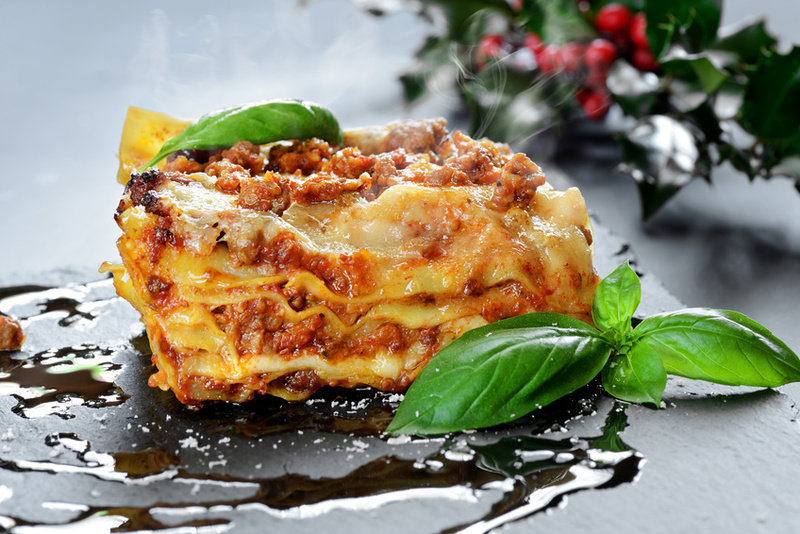 Our friends the Italians certainly know how to cook, and especially when old world charm is blended right in many of their special dishes. Also known to many as Tuscan Spice, our Tuscan Verde is a perfect blend of seasonings and spices is made up of the farmer’s basket of fresh herbs and vegetables. Flavored by items such as black pepper, bell peppers, Rosemary and oh so much more, Tuscan Verde is an extremely versatile flavor enhancer. Be generous on fish and vegetables, pasta and salad, and don’t forget the home baked bread. I am positive though that there’s more to it than these ingredients altogether. What’s missing on my list is probably a Tuscan secret. Somehow old world Italian grandmothers have imparted their culinary magic into the soil where these fine ingredients grow. They say that this inspired blend of rich, sweet, fresh and peppery spices date back to Tuscany’s renaissance period. 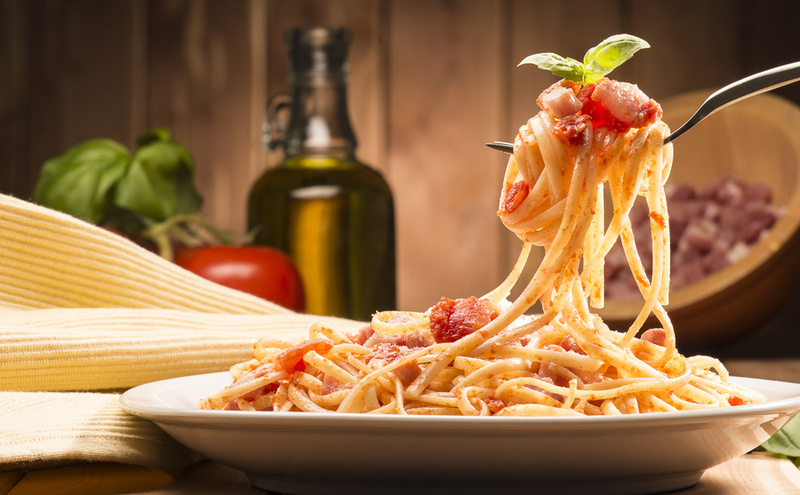 An era where Italians created a unique and elegant variety of cuisines makes this the perfect blend of flavors. The old world charm of the Renaissance comes through the meals where Tuscan Verde is included. The renaissance period just like this spice was, and is, very diverse. Imagine the explosion of flavor putting all the herbs you know in just the perfect formula. Like having all your garden herbs in one mouthwatering jar of spice, who could ask for anything different? It’s one of our favorites. You can taste the simplicity and authenticity; basic yet very delicious. The aroma it gives to food brings you a countryside feel. You can imagine yourself inside a very cozy home of a Tuscan family that prides itself on the old-fashioned tradition of creating a well-balanced meal without being covered by sauces. A dash of this spice can turn any cut of any meat or vegetables into a delicious sensation almost heavenly. 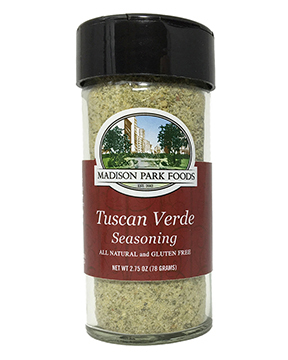 This seasoning blend is reminiscent of a walk through a Tuscan country fair where there’s an endless variety of food and flavors. Such a tasty and extraordinary experience, you’ll reach for it often. Use it on fresh summer tomatoes, and it will be the best tomatoes you’ve ever eaten. All the basics that make a simple dish one of a kind, you can find in one Tuscan Verde spice jar. It’s got old world charm and charisma blended right in. Madison Park Foods goes out of its way to source the finest ingredients in all of our seasonings and foods. From meat to fish, vegetables to sushi, we provide the finest flavor enhancers to be found anywhere. Heck, we proudly carry our Petit Maize. You can find all of our great blend of flavorings by clicking here.